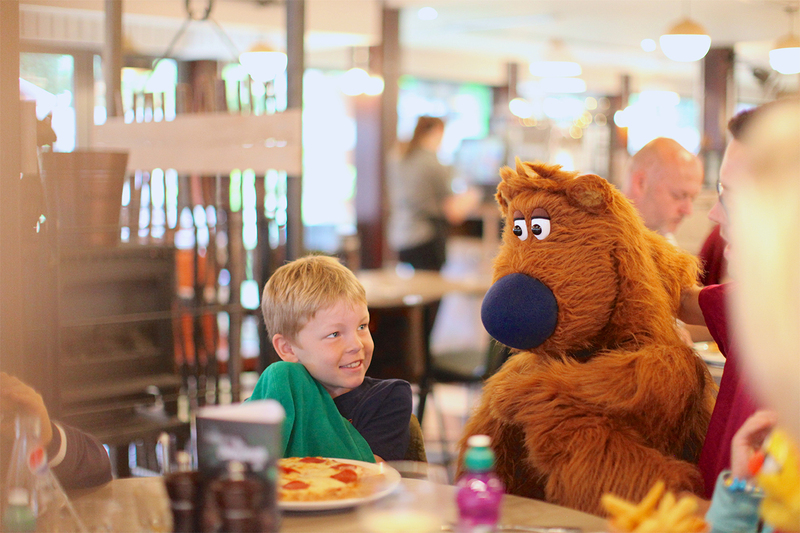 Bear, Scratch and Lucy join our guests for lunch! 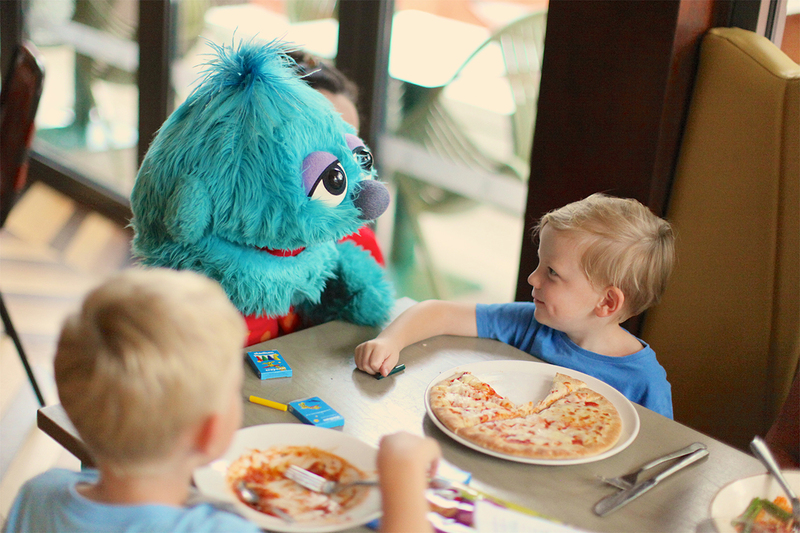 Dine with our loveable characters! 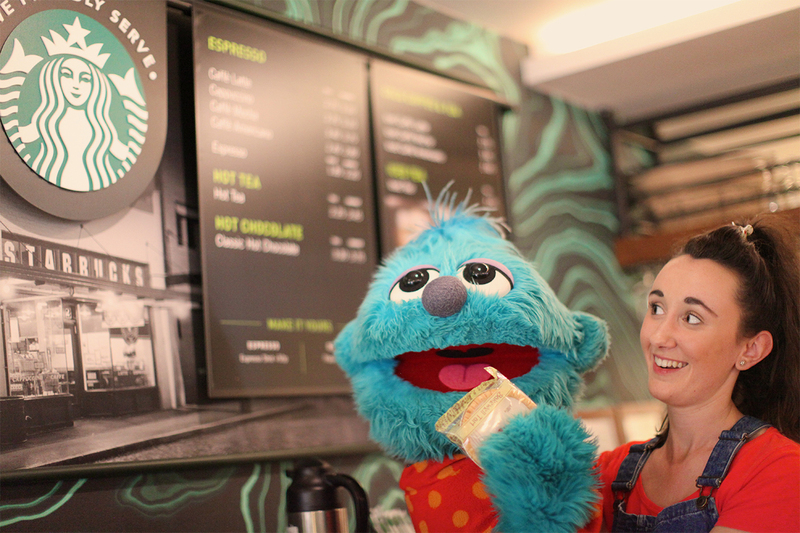 Due to popular demand, the Away Resorts characters have already put a date in their diaries for a second meet and greet! 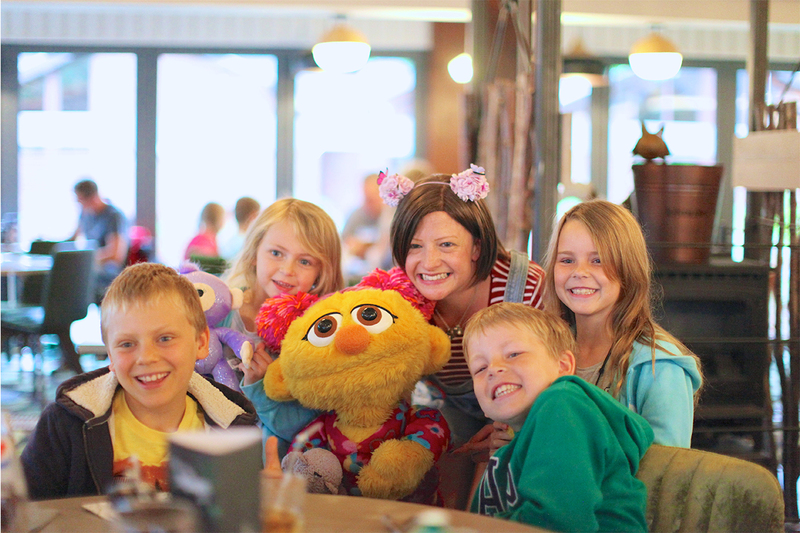 Book a table at Aubrey’s Forest Kitchen on 30th August at 12:30pm to be accompanied by our cuddly characters! 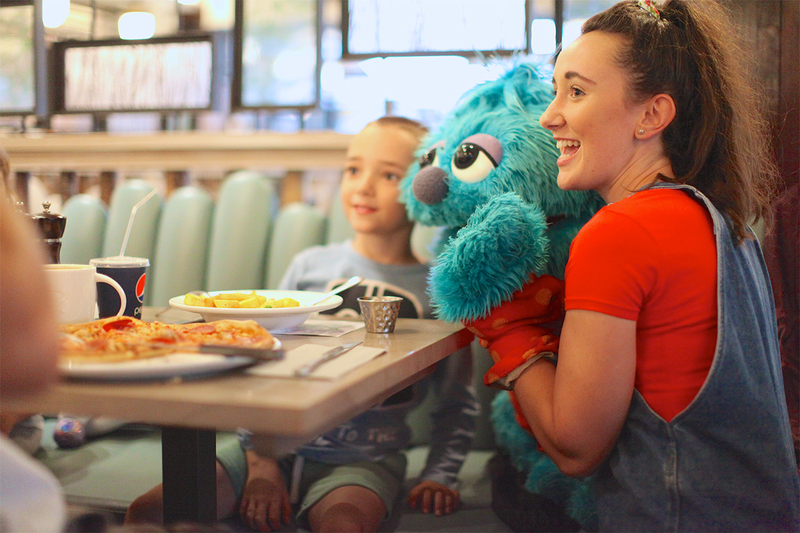 All three of our lovely characters will be making their way around the restaurant and will visit each table that is booked onto the meet and greet experience. Which means everyone can enjoy some quality time with Bear, Scratch & Lucy! *Subject to availability. Lunch not included.